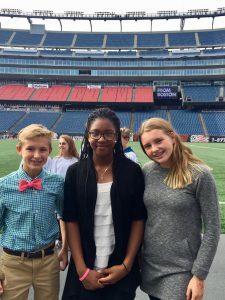 The MASSCUE and MEMSET conferences have been great experiences for me. Presenting to other teachers from around Massachusetts was intimidating at first, but I was able to expand my comfort zone, improve on my public speaking skills, andhave fun as well. 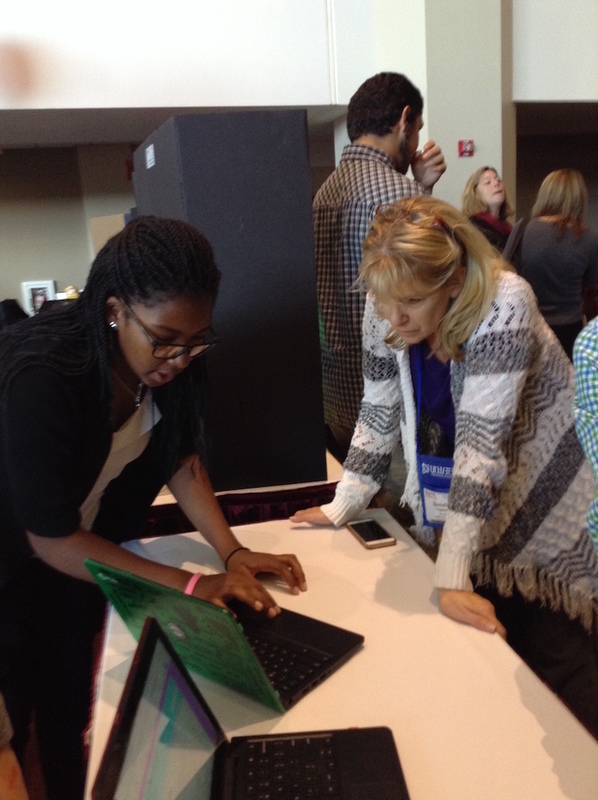 It was interesting to talk to the other teachers at the two conferences because they had a wide range of attitudes and each had different ideas for how they could use our ideas in their own classes. MASSCUE and MEMSET really helped me to see the bigger picture. Because I was presenting to other teachers and was able to see presentations by othe r students, I got a glimpse of the “teacher community” that I had never seen before. 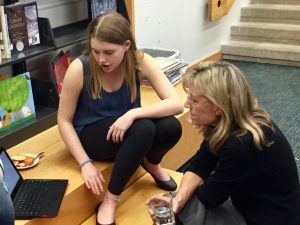 It was fun to see the technologies that other schools were using and I felt like I was part of an interconnected “web” of educational ideas around Massachusetts, which was a new and fun feeling. 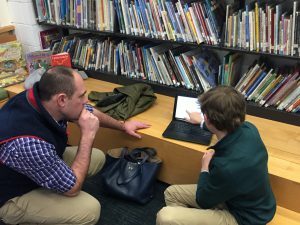 As a Teacher and Technology Coach, I saw the students grow in confidence as they spoke with principals and educators from across the state. I was impressed and proud of their work! Post in the comments below: How can we help students take ownership of their learning inside and outside of the classroom? Awesome job, students! I’m sharing your work at the annual ISTE conference today in Texas during my presentation about documentation of learning. Well done Park students!!! Sounds like an amazing experience!! !